You can easily find earphones in almost every price range. However, as the price comes down, what is most likely to suffer is in the performance of the earphones. If you are in search of buying a pair of earphones that offer great audio experience without breaking your wallet, then the BlitzWolf BW-ES2 can be a great option. 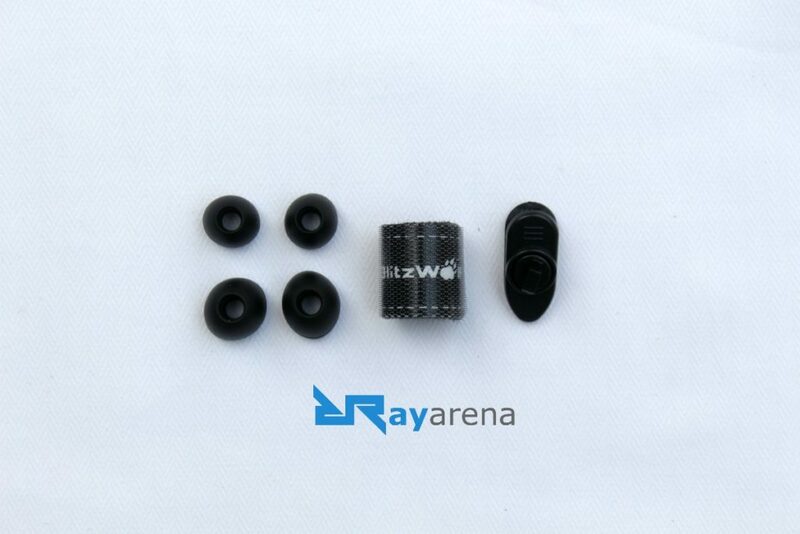 To give you a better view, today we bring you a detailed review of the BlitzWolf BW-ES2 earphones. The BlitzWolf BW-ES2 is an in-ear styled pair of earphones. The design and styling of the BW-ES2 resemble any other earphones and there is no sort of radical design changes here. There is a 1.2-meter cable connecting the earbuds and the 3.5mm headphone jack. There is also a remote featured with a microphone and 3 buttons in the cable to perform functions such as increase/decrease volume, play/pause music, answer/end calls, change tracks etc. The earbuds itself are kind of oval-shaped and there is a small-marking like on any other pair of earphones to let you know which earbud goes in which ear. The earplugs provided are soft and fits correctly into the ear. The lightweight and comfortable earbuds mean that there will be no sort of pain or discomfort even after long hours of use. The overall simple and lightweight design of the BlitzWolf BW-ES2 is really user-friendly and the built quality of the earphones is also really good. 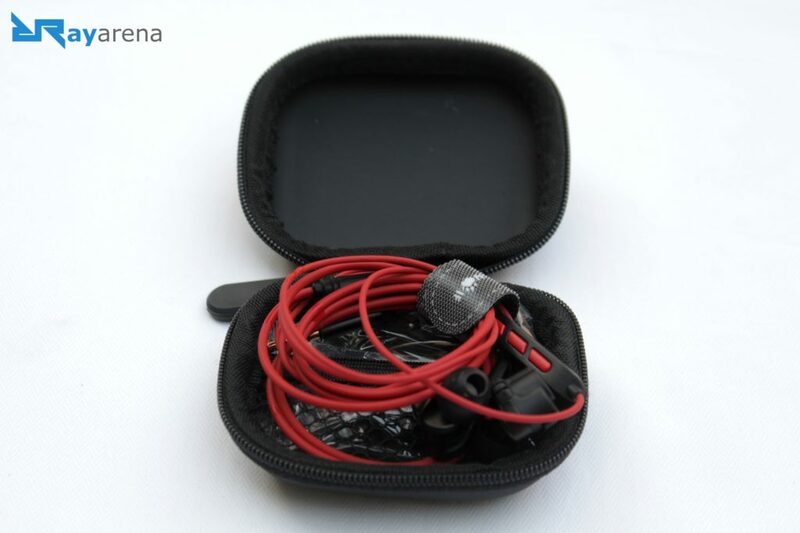 There are three pairs of ear tips provided within the box and all are of different sizes in order to make sure that the earphones fit correctly and comfortably. 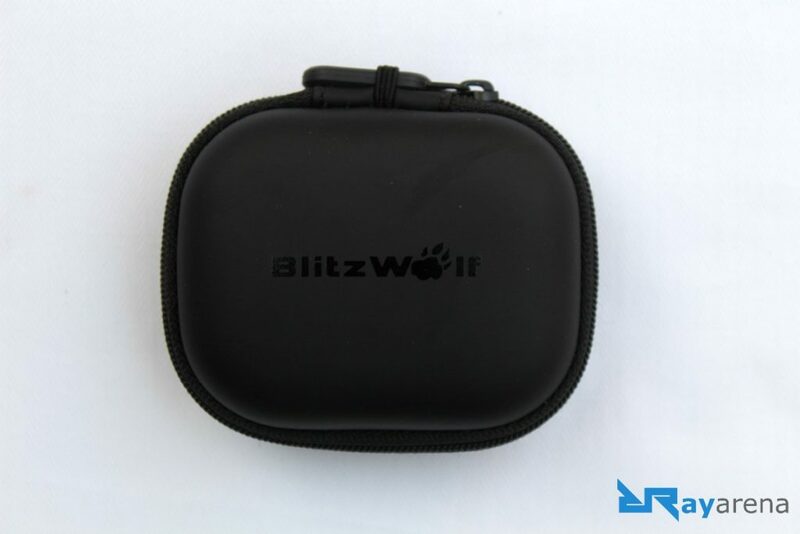 Apart from the ear tips, the packaging of the BlitzWolf BW-ES2 also come with a hard body case, a Velcro cable management strip and clip, which makes carrying the earphones around easier. As mentioned in the starting, cheaper earphones usually mean cheaper audio experience. However, with the BlitzWolf BW-ES2, that does not seem to be the case. Talking about the specifications of the BlitzWolf BW-ES2, there is a dual dynamic 6mm driver fitted in the earphones that has an impedance of 16ohms and a frequency response between 20Hz-40KHz. 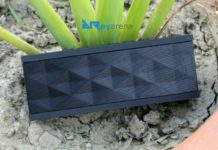 For those who are not interested in the tech specs, in simple words, unlike the other budget-friendly earphones that offer a cheap-feeling audio experience, the BlitzWolf BW-ES2 offers a very enjoyable listening experience. 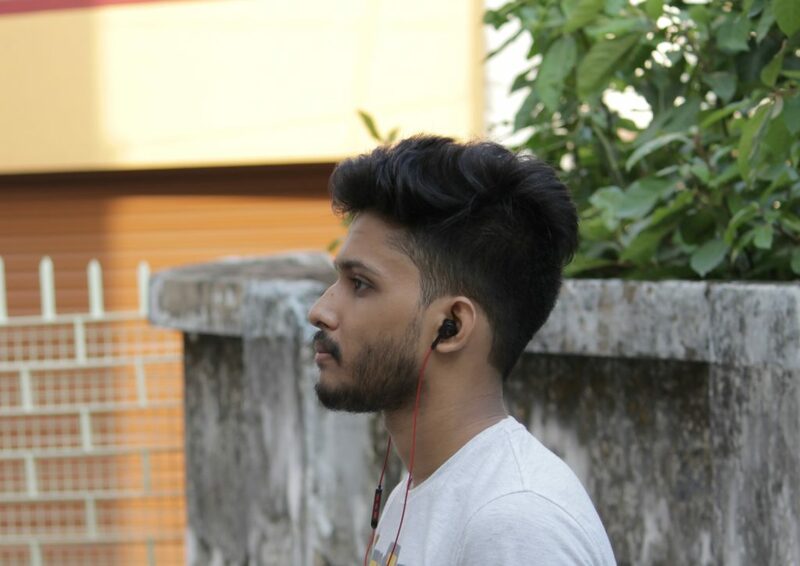 The audio output from the earphones is clear and loud without any sort of distortions even at higher volume. 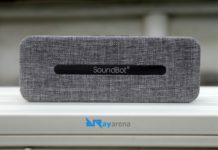 The maximum volume output is also really loud and the listening experience is very good if the volume level is set to around 60%. All type of music including classical, rock, and hip-hop was played and the audio experience was really good from the earphones. The BW-ES2 is capable of producing really good high, low, and mid notes and even the bass and treble output from the earphones is really good. As mentioned earlier, the BlitzWolf BW-ES2 has an in-built microphone. The microphone can be used to record audio messages and also to speak during voice calls. The performance of the microphone is very good, as expected. While in the call, the receiver on the other side said that the audio was really clear with no noise or distortions. So, the BlitzWolf BW-ES2 can definitely be used for long voice call sessions without any issues. Priced at $25.99, the BlitzWolf BW-ES2 is definitely a very affordable pair of earphones. 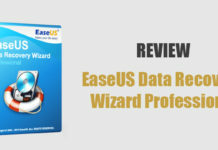 However, for the price, you actually do not compromise on built or audio output. The in-ear styling and lightweight built means that the earphones can be used comfortably without having to worry about falling out of the ears. 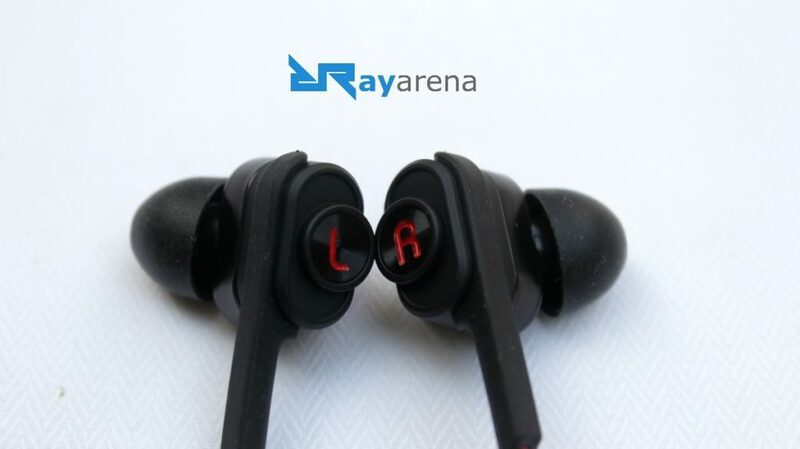 The earphones can also be used for a long time without worrying about it hurting your ears, which is a very common problem with budget earphones. The great audio experience makes the BlitzWolf BW-ES2 one of the best affordable earphones out there. 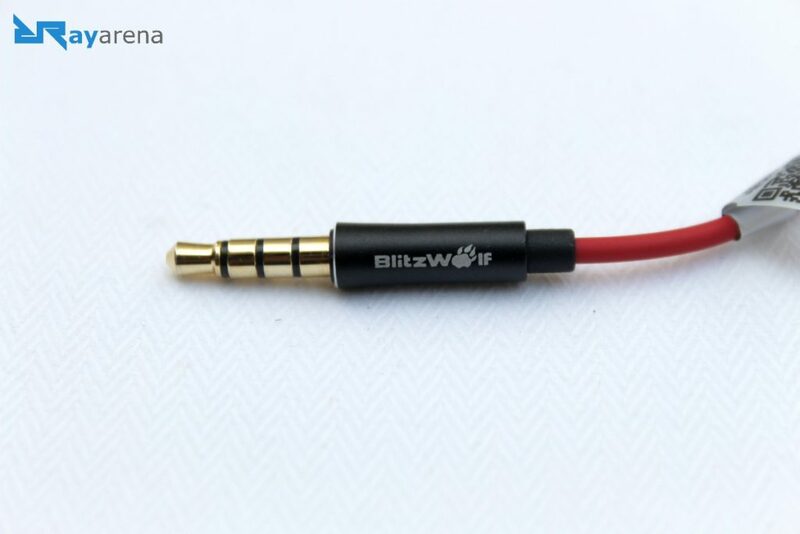 Also, the addition of a microphone and remote control within the cable is something that most affordable earphones lack, so that is also a plus for the BlitzWolf BW-ES2. Something else that comes missing in most affordable earphones is a travel-case and cable management accessories, both of which the BW-ES2 has. Overall, if you are in search for an affordable pair of earphones that can offer the best overall experience for its pricing, then the BlitzWolf BW-ES2 is definitely something that you should check out. 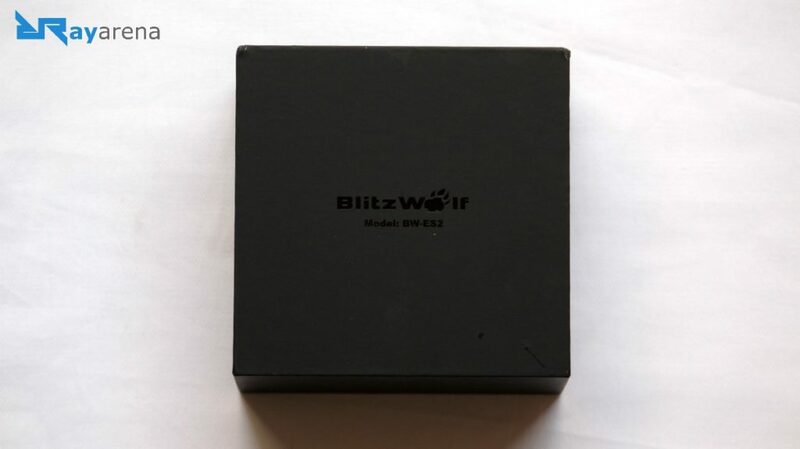 Buy it from official BlitzWolf website or you can also buy directly from Banggood.